Avoid that awkward hair stage entirely. On one hand, we absolutely adore bangs. But on the other hand, we also love changing up our hairstyles! If you’ve had a fringe for a while, growing out bangs may be the next thing on your mind in your quest to switch up your look. 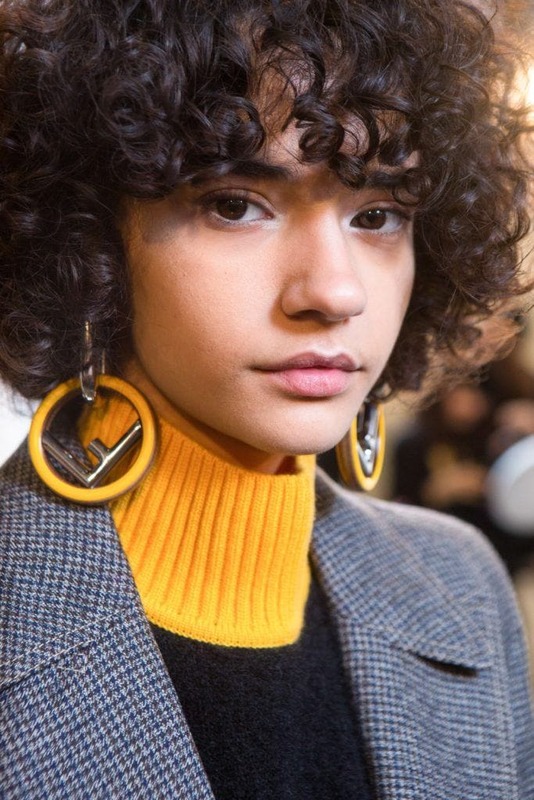 As tricky as it is to trim your bangs, it can be even trickier to grow them out; you’ll need to learn how to style hair differently while patiently waiting for your fringe to grow. 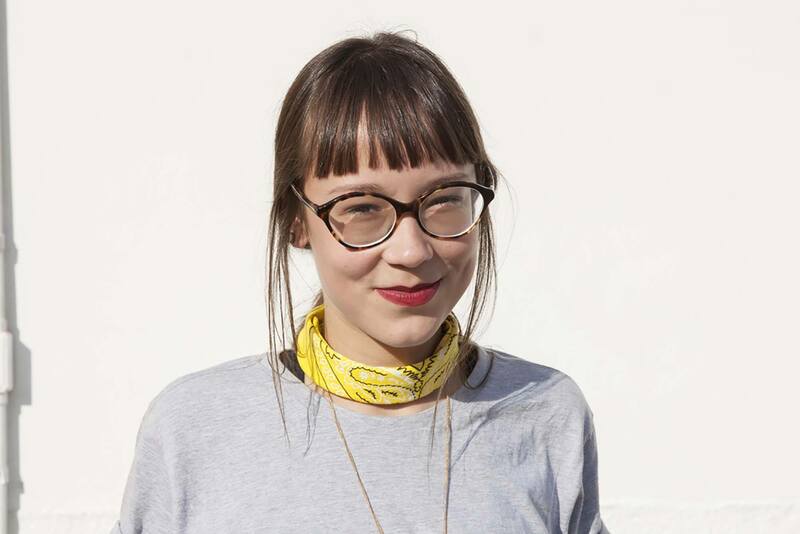 When you start growing out bangs, you’ll need to decide on a parting (this is especially important if you’ve been sporting full bangs without a parting). You can transition full bangs into side bangs by creating a side part. You can also go for a center part and wear curtain bangs as they grow out. Whichever parting you choose, make sure you stick with it as it grows out so you can trim your bangs appropriately as they come in. Once you have your part down pat, you’ll have to train your roots to grow in the right direction. This shouldn’t take too long, but if you’ve had full bangs for a long time, your hair can be stubborn and form a cowlick that keeps going forward. The easiest way to train your hair to fall the right way is to blowdry in the direction you want them to lie. With a regular fringe, you can try blowdrying them back and forth to create a bend. When you are trying to train your hair to fall in a new part, only blow-dry away from the part. This will keep your hair going the right direction. The worst bit about growing out bangs is when it gets to that awkward in-between length that makes it super obvious you’re not trimming them anymore. 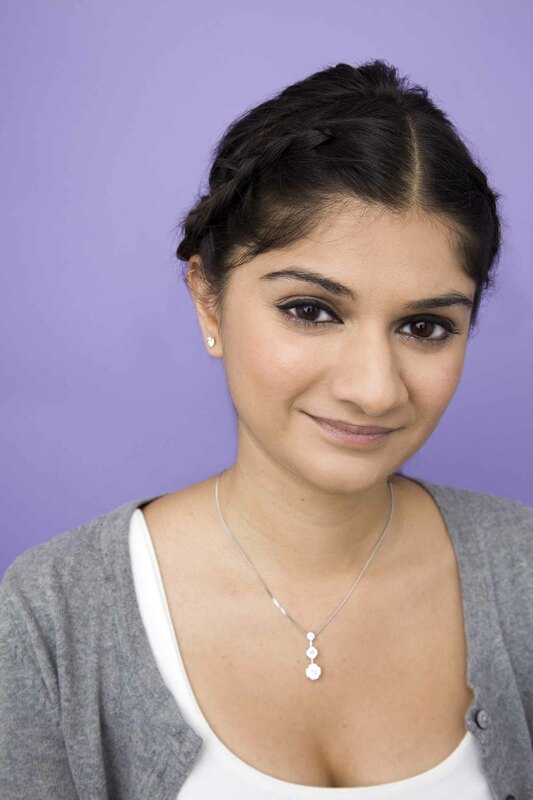 To effectively blend them into your hair (or tuck them in inconspicuously), try some braids and twists. You can do a tiny twist and pin the bangs by your ear for a vintage look. For a fun modern feel, French braid your bangs backwards. Also, when your bangs are long enough you can wear a top knot right on top of your head that can just reach the bangs. 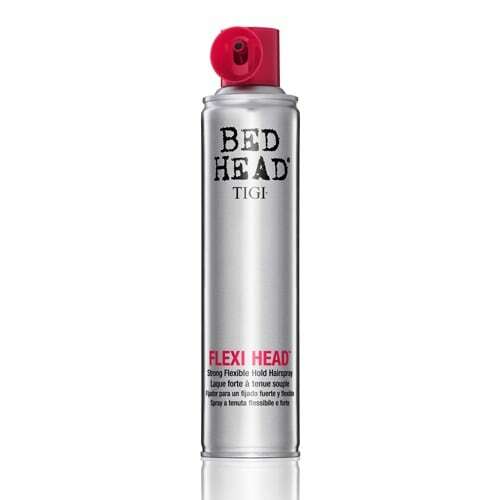 Set your top knot with Bed Head by TIGI Flexi Head Strong Flexible Hold Hairspray. 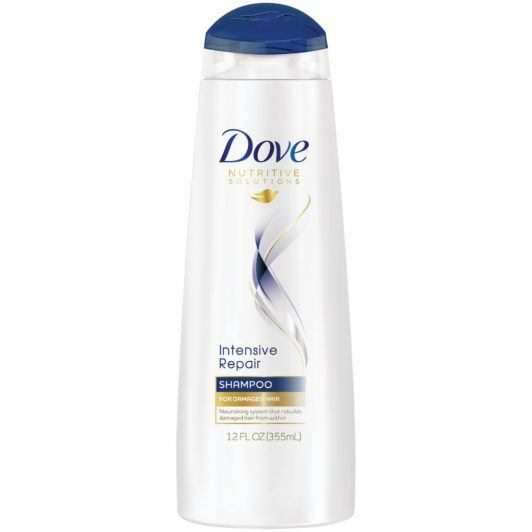 It helps keep your bun in place and makes sure you don’t get any surprise flyaways. 4. Ease the transition with layers. When your bangs get close to chin length, you can transition them into your haircut as face-framing layers. 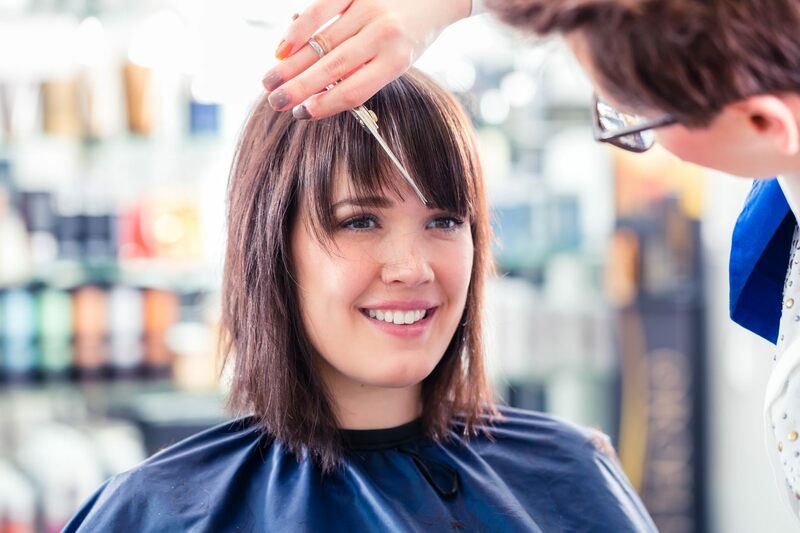 Ask your stylist to cut layers starting from the length of your now mostly grown-out bangs. This way your bangs will be able to seamlessly blend into the rest of the hair on the sides of your face. This is a fun length for bangs because you can create a really cool, piecey look with all the layers. 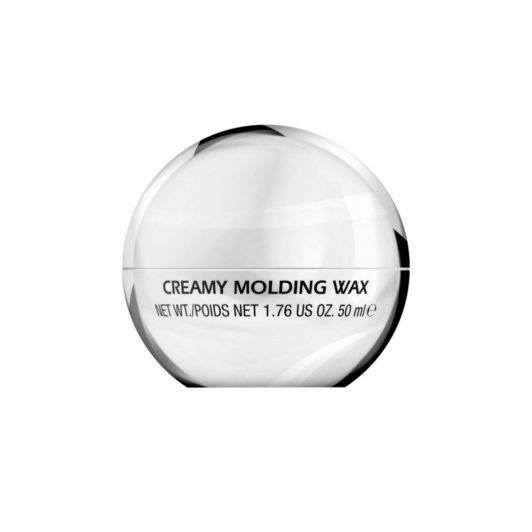 Employ the help of S Factor By TIGI Creamy Molding Wax to define individual pieces. Our last word of advice is to give it time. Growing out bangs can be a long, frustrating process. On average, hair grows about a half inch per month; growing a micro fringe to mermaid-hair length is obviously going to take a long while, so be patient. 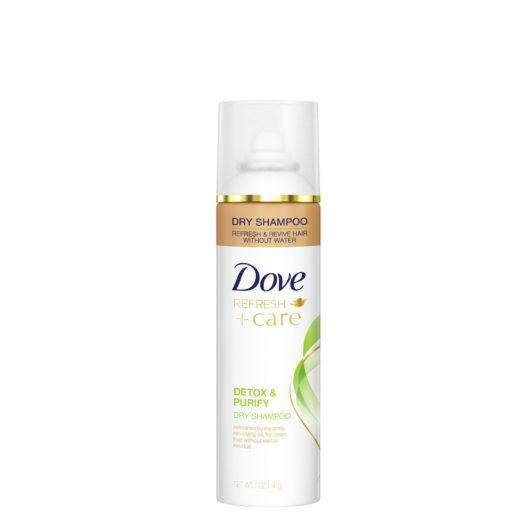 In the meantime, stock up on some dry shampoo (we like the refreshing scent we get from Dove Refresh+Care Detox & Purify Dry Shampoo) to help sop up any excess bang grease that can end up your forehead. Did you choose blunt bangs but now find the amount of upkeep that comes with them is too much? Well, while all may seem lost, there is a simple solution: part them. Unless you went for micro bangs, most fringe styles will be long enough to part to the side. Turn yours into a sultry style or more piece-y bangs for an instant update. Once your bangs have grown past the second month, they should be long enough to style into curls or waves. This will disguise any mismatched length and give you a more styled look overall, so no one knows you skipped out on re-trimming your bangs! When your bangs just won’t cooperate, it’s time to bring out the big guns—and by that, we mean accessories. Whether arm yourself with bobby pins you found at the bottom of your bag or a cute barrette, using accessories that will physically secure your unruly bangs in place can turn a bad hair day into an ultra-chic one. Tuck away those bangs with some braids! In the awkward stage of almost grown out but not fully there? Well, when growing out bangs, hairstyles like braids will be your savior. We suggest learning how to do a halo braid, as this will incorporate all of your hair into a neat braid, leaving no room for any annoying flyaways. When in doubt, slick it down! We know all too well that sometimes our hair just won’t listen. You can wash, brush, straighten and it still won’t be doing as it’s told. Luckily, though, the wet-look hair trend is still going strong, so in cases of extreme aggravation, reach for the gel! Bangs are always a good idea at the time. You start by finding an enviable hairstyle and cut that’s perfect for your face shape, and even discovering that picture-perfect celeb who effortlessly rocks the look—much like how you envisioned you could, too. It was all good at first, but either you couldn’t handle the maintenance or realized that bangs weren’t for you post-salon. Now you’re left to deal with growing out bangs, and it can get overwhelming indeed. 1. Treat your bangs right. The key to growing out your bangs is to use products that can help you get healthy hair. 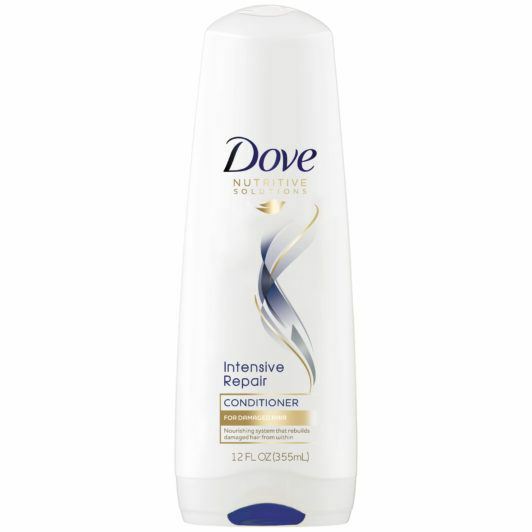 This starts by using a moisture-rich shampoo and conditioner like the Dove Intensive Repair Shampoo and the Dove Intensive Repair Conditioner. These formulas will keep your hair clean and nourished while also helping to repair any damage. You may find that you need to incorporate a hair mask into your regimen. Try Suave Moisture Mask with Almond + Shea Butter, which helps provide strands with deep moisture while growing out bangs. It’s important to keep trimming your bangs so they stay healthy and can grow. It may seem counterintuitive, but to actually grow out your bangs, you need to cut them (no exceptions!). Trimming your bangs keeps them looking neat and feeling smooth, and helps you blend them into your longer layers. Good news: Since you’re growing your bangs out, you don’t have to cut that much—just ½ inch around every two months should do. Your part is everything. When you’re growing out your bangs, think about how you want to part your hair and start sectioning your bangs in that direction. If you’re going for a deep side part, create a romantic look by twisting your bangs once over towards the tips and then securing them with a bobby pin along the side of your face. This is a great style, and as an added bonus, no one will have a clue that you’re in the in-between stage. 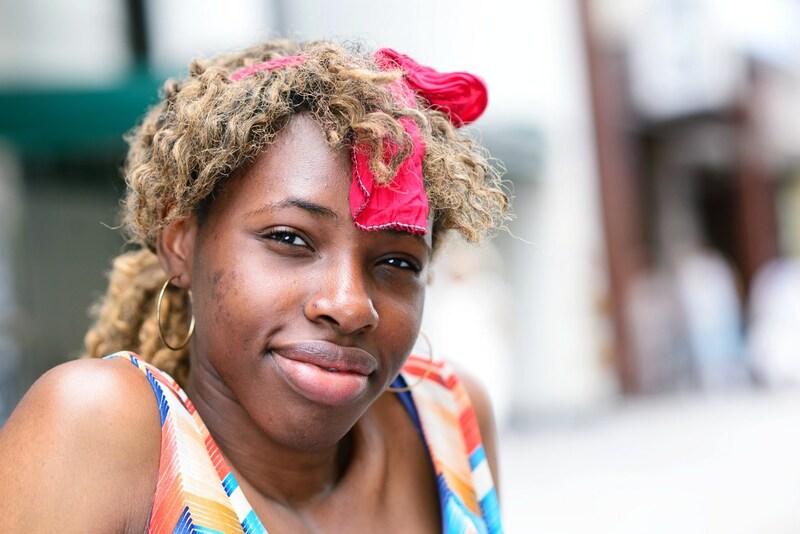 Headbands are a great accessory when growing out your bangs! 4. Go with the band. Another cool accessory to try as you grow out your bangs is a headband. Not just for little kids, headbands have become a very sophisticated and chic accessory that creates a fashionable and well-put-together look. We just love this easy and quick hairstyle that you can rock all day long. 5. Let products help you out. As you grow out your bangs, you may notice texture changes in your hair. 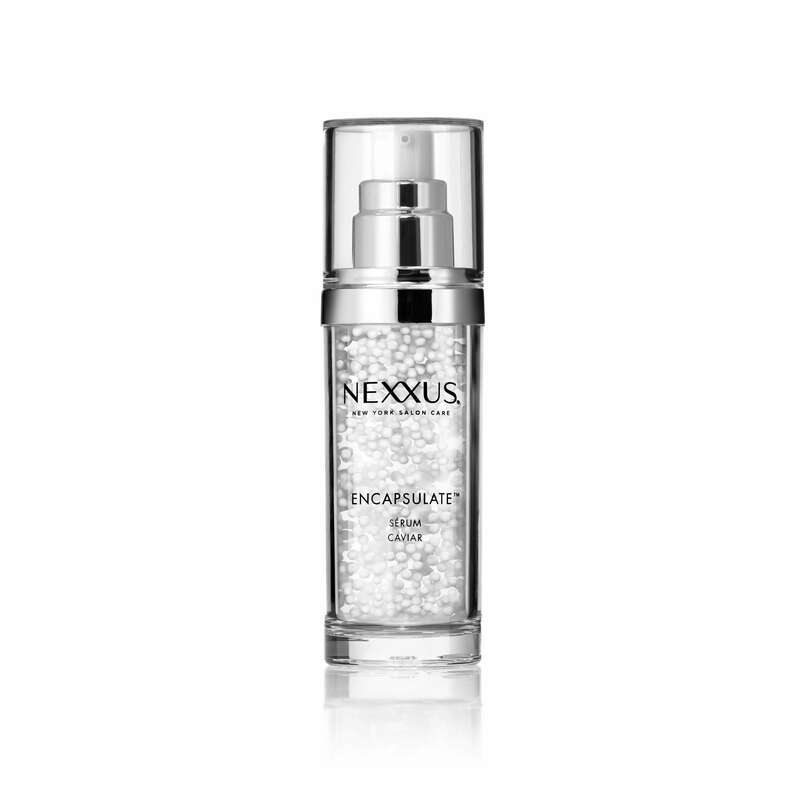 A little bit of hair serum, like Nexxus Humectress Step 3 Encapsulate Serum, helps smooth out frizz and flyaways. In a pinch (or if all else fails), embrace your longer, grown-out bangs by experimenting with styles and middle parts. Have them tapered along your face by a hairdresser or simply tuck them behind your ears. Pretty soon you’ll have longer, sexier layers to play with. Grow your hair out gracefully. Inquiring Minds Want to Know: What Is Hair Made Of? Should You Try a Hair Growth Shampoo?